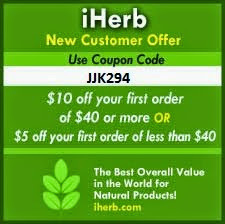 As you all might know, every women want to look their best with any occasion. But we all have one of those days when, no matter what we do, our hair seems to have a life of it own and just would not stay in place. Some people just call it a bad hair day and try to use accessories like scarves, hats and a lot of hair spray to keep it in place. Another category rock a messy bun or a ponytail or just leave it to be. There is also another solution for this kind of problem: a hair wig. It is simple and easy to put on, it only takes a little time and you are ready to go out of the door without worrying about your hair. 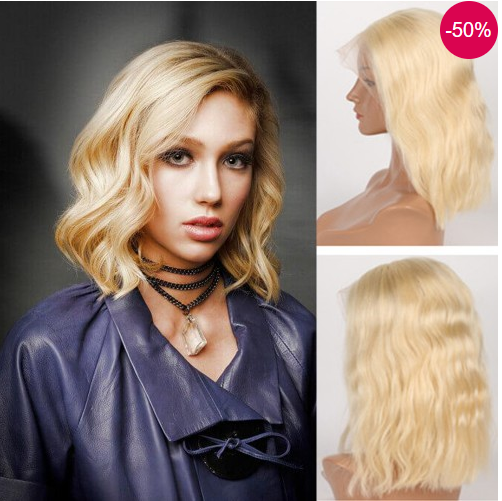 If you want to make a major change in your hairstyle, a hair wig is the best choice for you. You can change your look everyday, depending on your mood, and your hair would not have to go through chemical processes to achieve new looks, hair styles and colors. 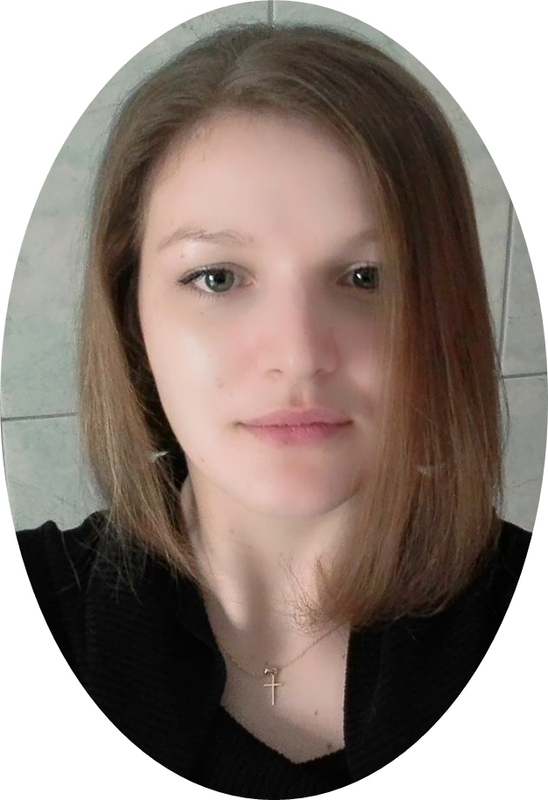 Also, if you want to to make a big change to your hair, like a bob cut, for example, but you are to afraid to cut your hair, a wig will come to your help and you will see if this style suits you before going to the hair salon. 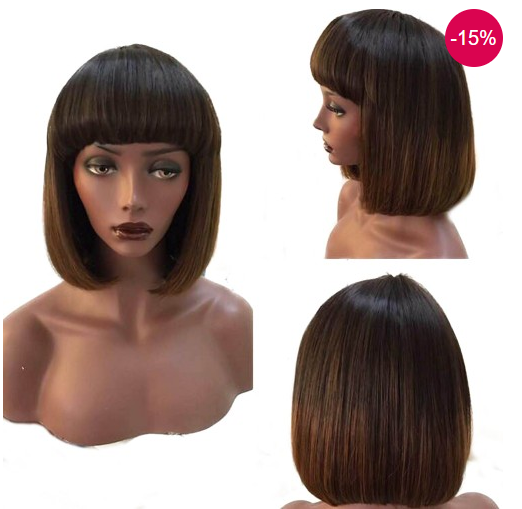 If a bob hair style is not your style, you can always find BestHairBuy full lace wigs, a must if you want to have long looks. Also, don't forget to check the BestHairBuy lace front wigs, where you can find a wig even for the most hard to please taste. 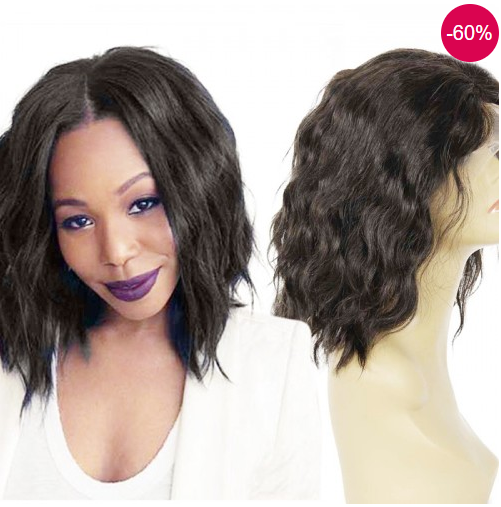 What fo you think about these bob wigs? Are you interested in wearing this style in this summer?